eN-Health workshop content had a lot of substance and you can actually experience the dynamics of the course. It was life-changing, very practical and deep as well. I love the teachings and swamijis personality - the way he delivers such intricate matters in such a forthright simple way and such a sense of humor. 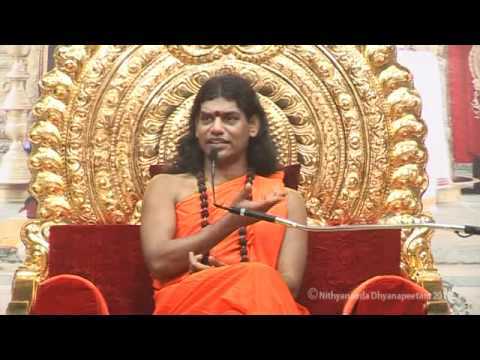 Swamiji is so dedicated to us to make changes and spent so much time answering questions.